Today, I had a teacher tell me she “always feels so supported” when she gets feedback from my visits. That is an incredible compliment. It made me wonder why instructional coaches don’t receive feedback like that more often. I don’t have all the answers, but her comment made me want to share my current strategy for meaningful feedback. There are tons of genuinely meaningful texts on instructional coaching. I’ve probably read a couple dozen of them, and I aim to read a couple dozen more. Some of the consistent ideas I have come across include keeping it simple, being direct and transparent, focusing on the positive, and asking powerful questions. Based on those principles, I created a simple Google Form for myself. I chose this format for two reasons. One reason is that I can use the add-on “Simply Send” to auto-generate a PDF of my responses in an email to myself. This makes it really simple to double-check my work and send teachers written feedback almost immediately. I can also complete the form from any device including my phone. Finally, it creates a spreadsheet I can view to look for trends or identify common needs. The form I use only has a few sections. Of course, I record the basics: time, date, teacher, and course. Actually, because I have shared this with my administrators, I start with a question to identify who has completed the form. After the basics, I have five long answer paragraph sections. They are Environment, Planning, Teacher Actions, Student Actions, and Food for Thought. I strongly believe that observational data is the most effective tool in an instructional coach’s arsenal. I do not script lessons unless a teacher has requested I do so for a particular reason. Instead, I take detailed notes of what both teachers and students are doing, what the classroom is like, and what evidence of intentional planning is evident. Usually, environment section is relatively short. I like to give teachers my impression of the physical space. Can everyone see the board? Are needed materials placed in an easy to access location? Is the lighting, temperature, and even smell, appropriate to the class? I tend to go back and forth between the teacher action and student action sections throughout my visit as I describe what I see. I try to give specifics without getting too lost in trivial details. My skill in this area continues to improve with more practice. To be honest, I don’t totally love the planning section. My notes in that section are often sparse and inferential rather than substantive. I can’t quite figure out if that is my note-taking or related to the idea. My teachers seem to appreciate the inclusion of this area, if for no other reason than that it acknowledges how much time and effort they put into planning. The final section is called food for thought. In it, I record positive impressions as well as questions and wonderings. My goal is to point out what worked well and help teachers think about opportunities for growth. I try to frame my questions so they are open-ended but based on very specific observable actions. 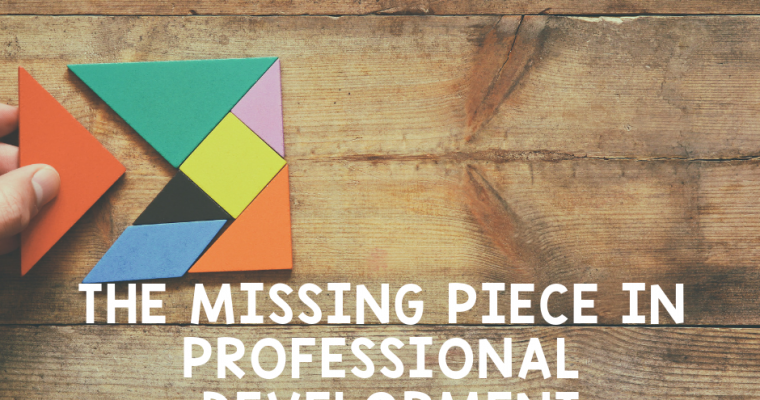 In this section, depending on the personality and needs of the teacher, I might provide some suggestions for tools or instructional strategies to try. My coaching conversations are based almost exclusively on this feedback. 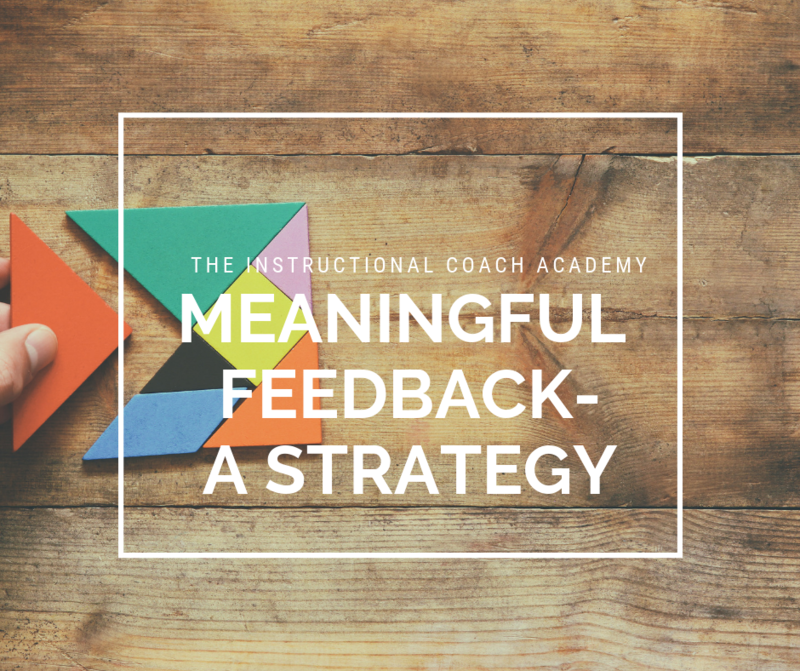 One advantage of this system for me is that when I visit a classroom I can provide meaningful feedback even if a coaching conversation isn’t possible until later in the week. Sometimes, the delay is actually beneficial. Teachers have the opportunity to reflect before we engage. Often I get emails in response with initial thoughts and reminding me of our upcoming meeting. I believe this system is working. It seems to be having a positive effect on teacher attitude, reflection, and general openness. Teachers are happy to see me in their classrooms–even the tough nuts. Over time, I believe this type of meaningful feedback will lead to genuine instructional innovation.